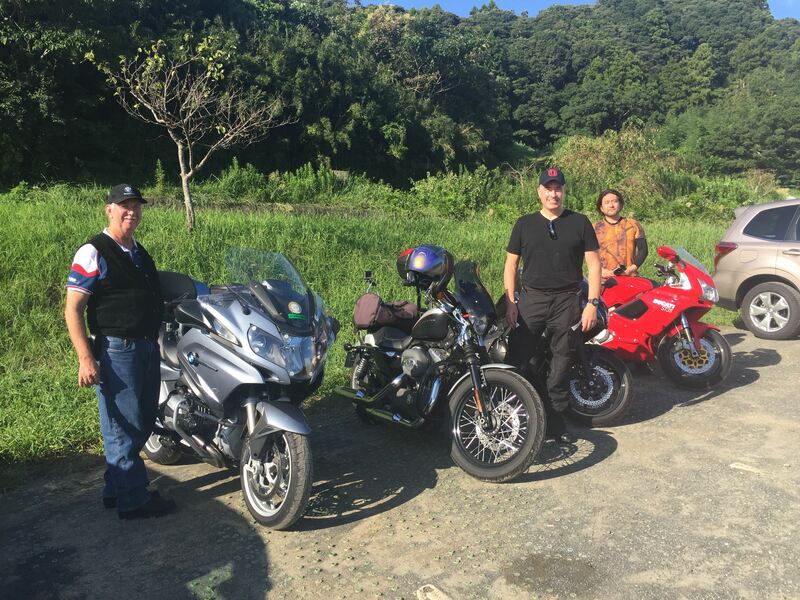 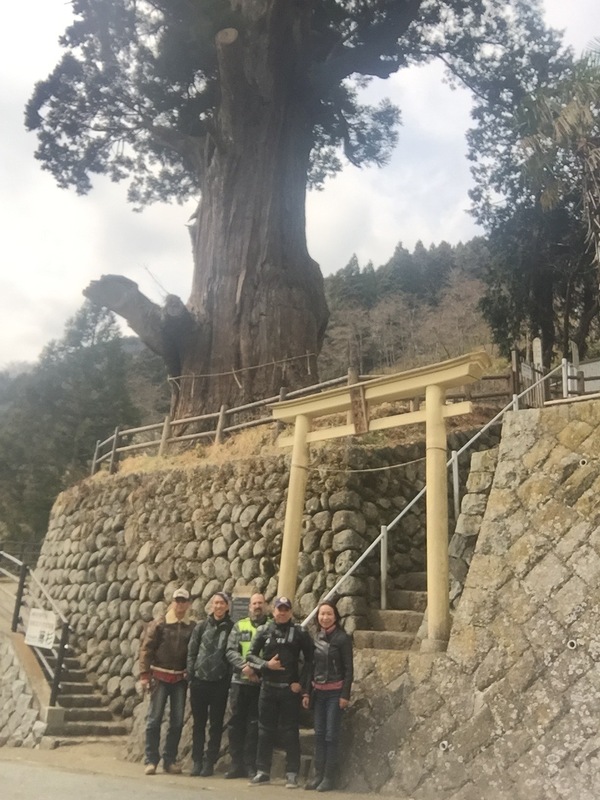 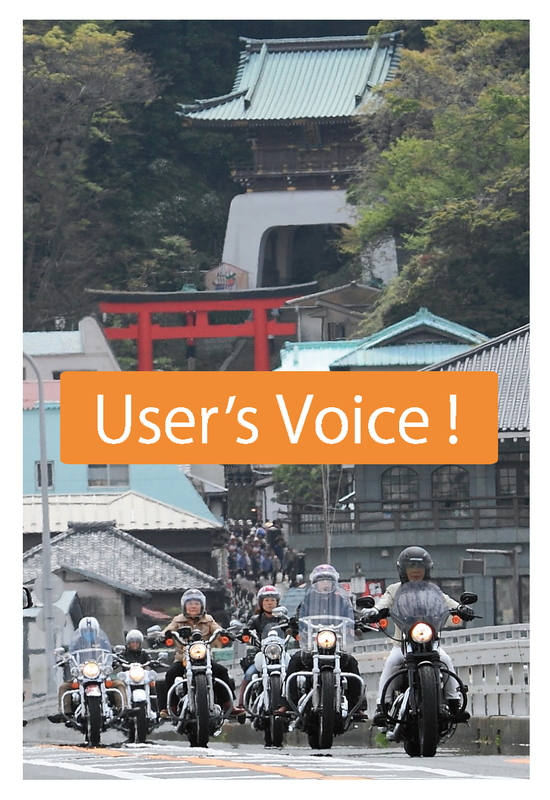 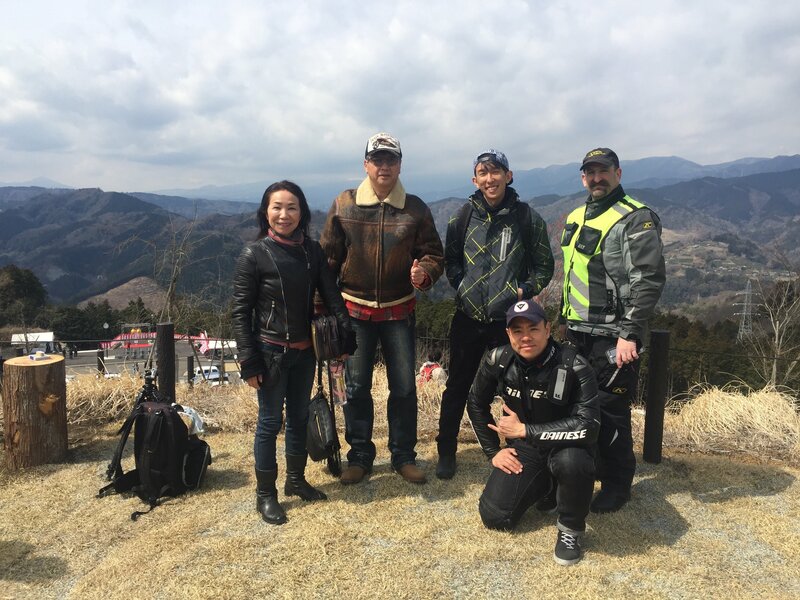 Motorcycle touring to Tanzawa lake with 6 members. 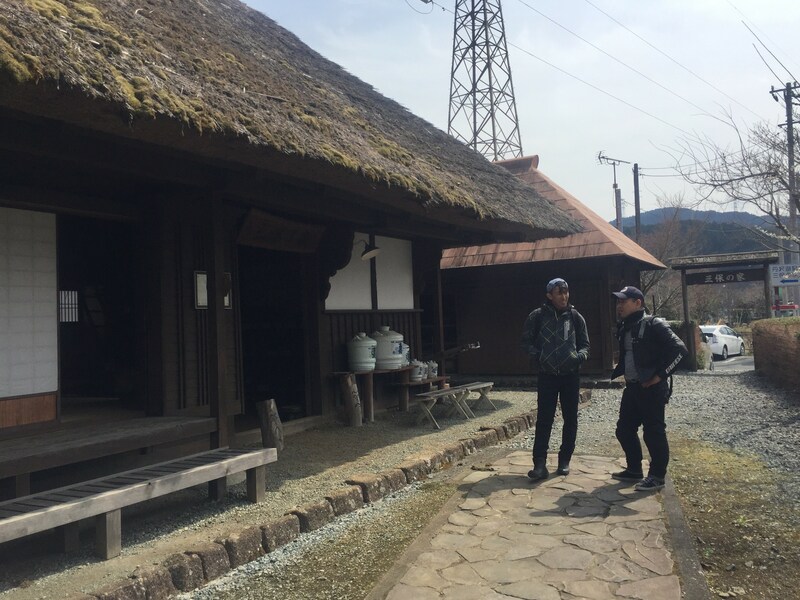 We climbed up to Onoyama mountain Observatory. 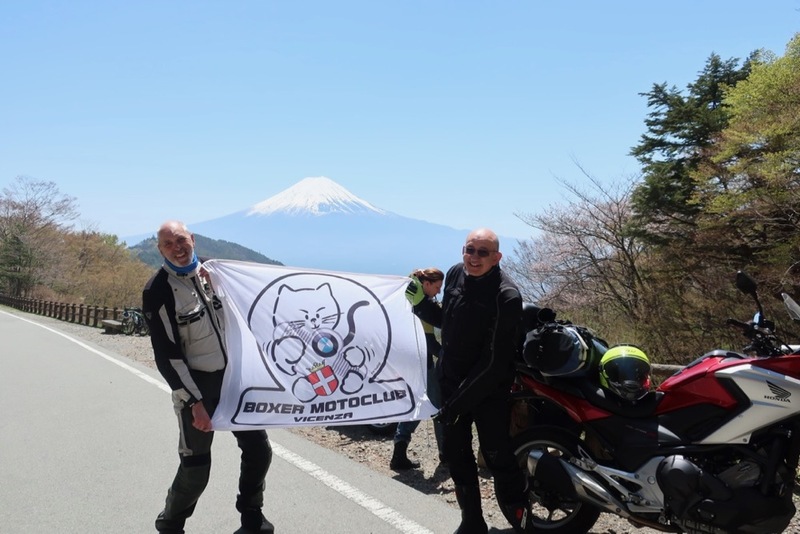 We can see the panoramic view of Mt.Fuji if it’s clear. 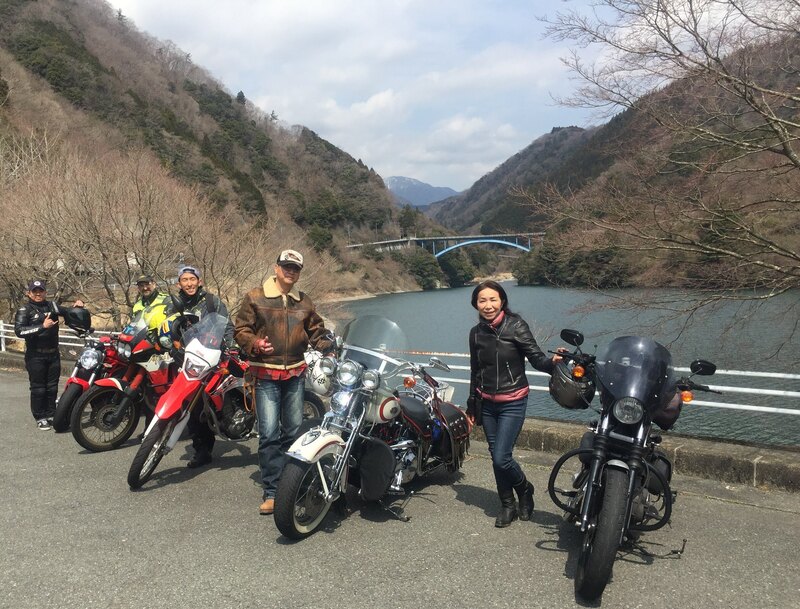 We enjoyed mountain and lakeside riding along the winding roads. 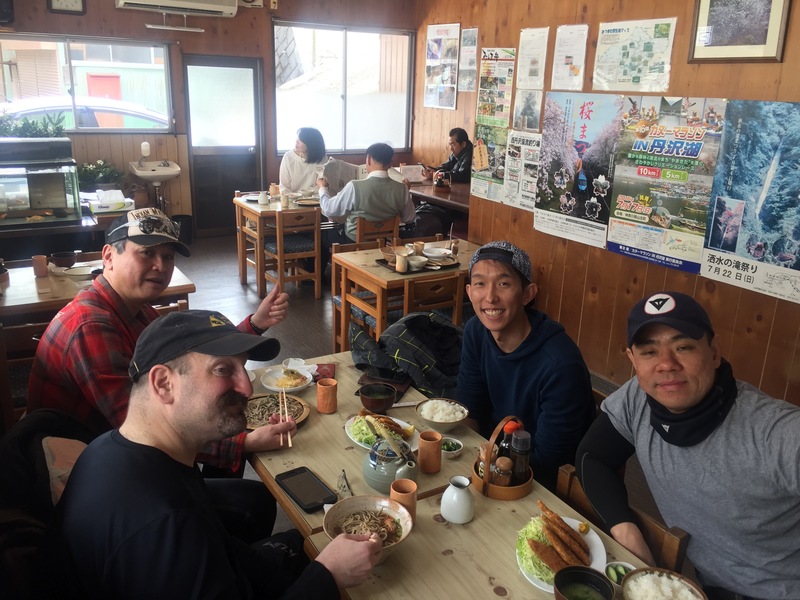 Mountain top of the panoramic views of Mount Fuji,A 2000 year old ceder,delicious Soba noodles,a lot of fun!